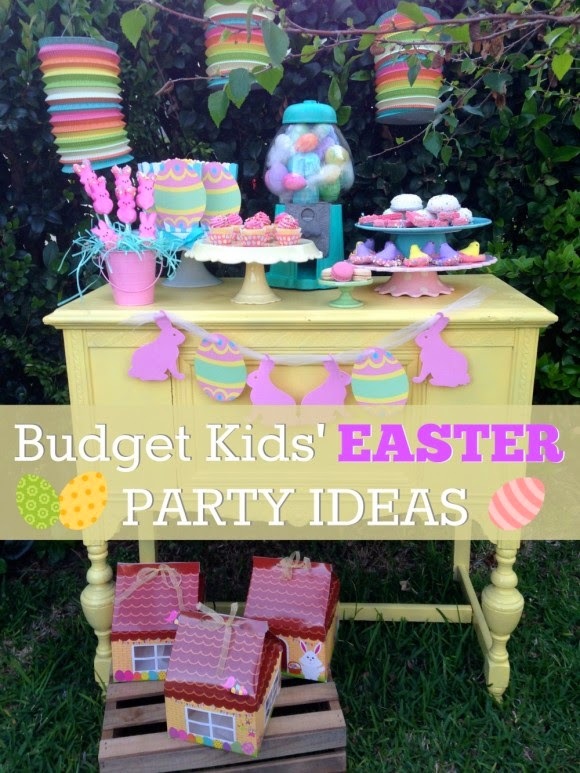 Looking for some easy Easter party ideas for the kids, that are also budget-friendly? I've got a few tips that I'm sharing over at Catch My Party! Yummy treats, and fun Spring colors that the kids will love. You can check out all my tips here!